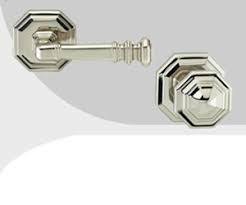 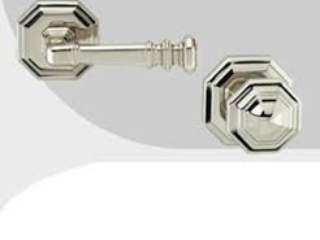 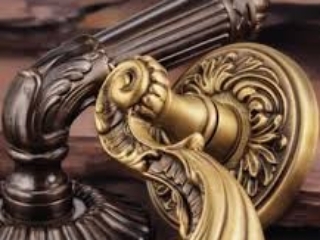 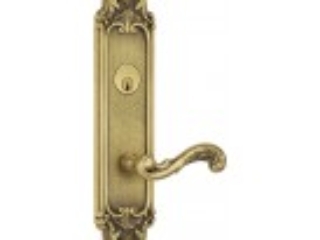 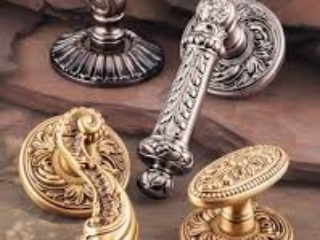 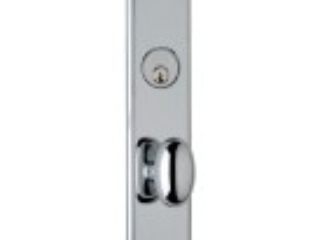 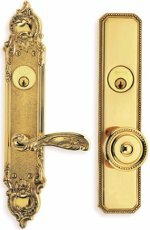 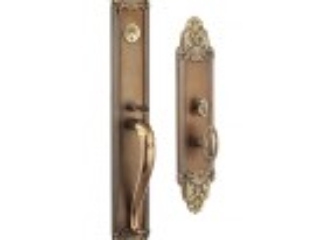 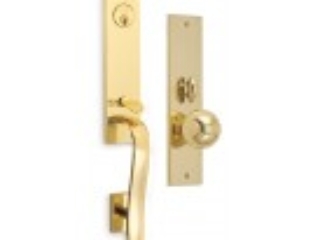 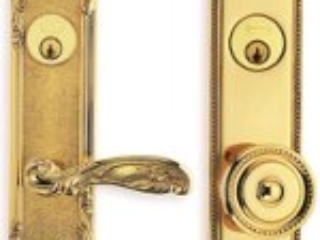 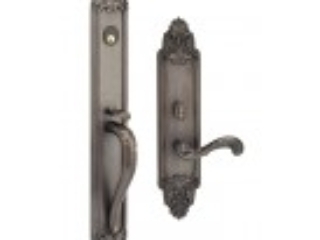 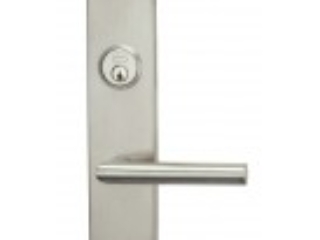 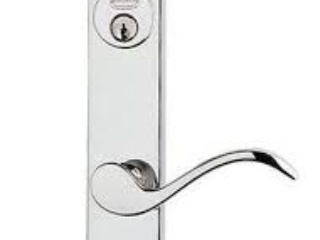 Omnia - Hardware | Windows and Doors, Inc.
For over 50 years, the Omnia name has been synonymous with the distinctive styling of finely crafted solid brass locksets and architectural hardware. 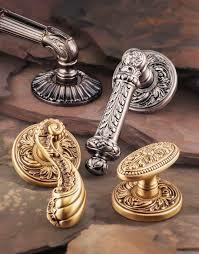 Now, they invite you to explore their collection that both encompasses those attributes along with outstanding value. 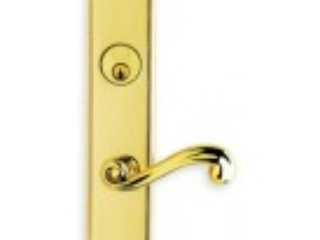 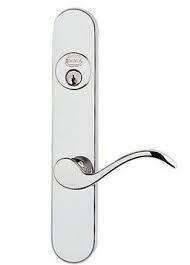 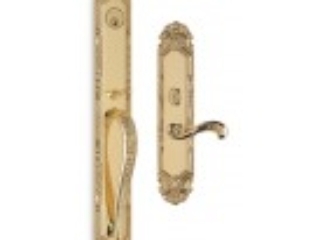 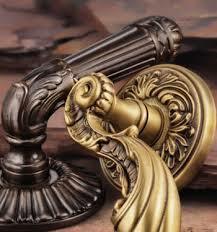 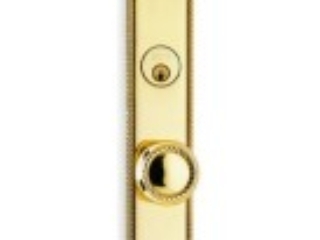 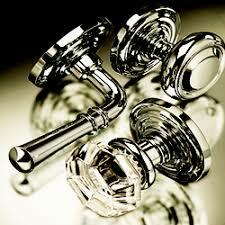 Omnia’s dedication to detail is revealed in their latest selection of solid brass trim hardware.